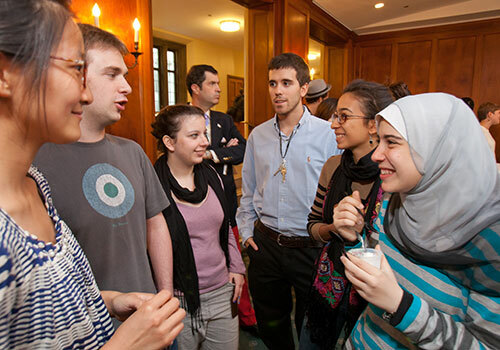 International House’s programs and facilities are designed to foster a sense of community where graduate students can build friendships, and share experiences and knowledge. International House provides a wide range of social, educational, and cultural programs and events, which represent the diverse interests and backgrounds of the community. 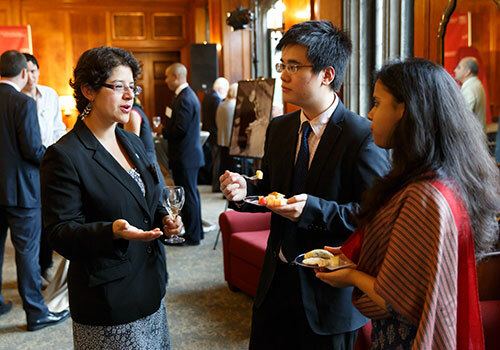 Graduate students are the community builders and are encouraged to share their ideas and talents with the community throughout the year by participating in activities and taking on various leadership roles.